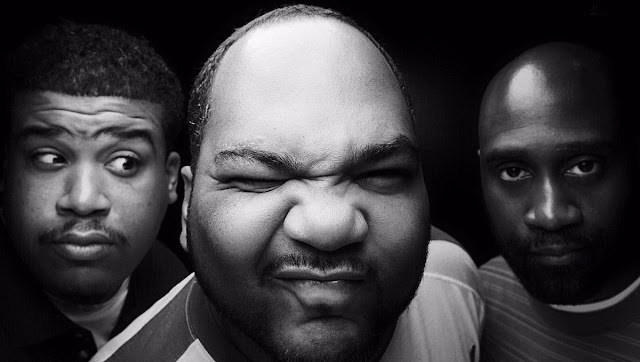 De La Soul changed the game back in the late 80's with their style of rap and lyrical content. Even though they don't get much mainstream love nowadays they still doing their thing underground. How many rappers you know can support themselves and their families just off of HipHop? They are one of the few 80's HipHop groups who are still touring and releasing new material for over 25 years now. F**k what you heard this is what Real HipHop artist are made of.